The DUO swimbait range consists of the Onimasu 188S and Onimasu 188F and they are the result of the Prometheus project by DUO international. 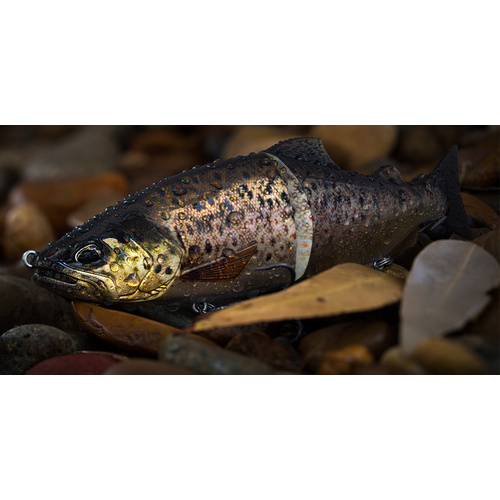 The Prometheus Project began in 2013 and incorporates DUO’s already advanced high-resolution imaging and painting technology with Mr. Adachi’s expertise in design and intricate understanding of lure actions. The result is the DUO Onimasu 188F and the DUO Onimasu 188S. 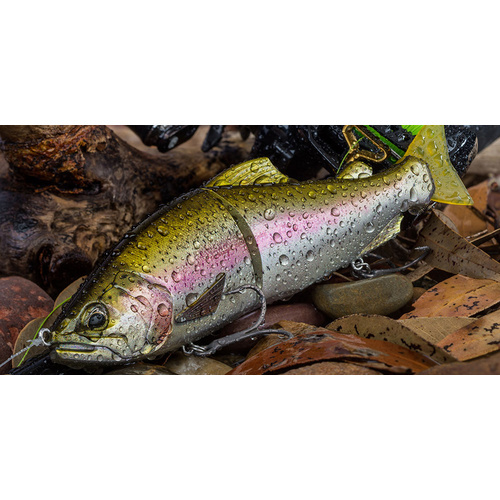 The DUO Onimasu 188F is the floating version and allows the angler to retrieve the lure a lot slower and keep it in the strike zone for longer, the Onimasu has up to a 3 foot wide glide on the retrieve. The DUO Onimasu 188S is the sinking version but not a fast sinking lure so you can work deeper water and edges with it.